Steven Long’s truck was towed after he didn’t move it after 72 hours. He sued the city, and his victory on Friday could have broad implications for addressing the crisis of homelessness. Steven Long returned from his job cleaning up CenturyLink Field after a Seattle Sounders’ game when he discovered that home was gone. 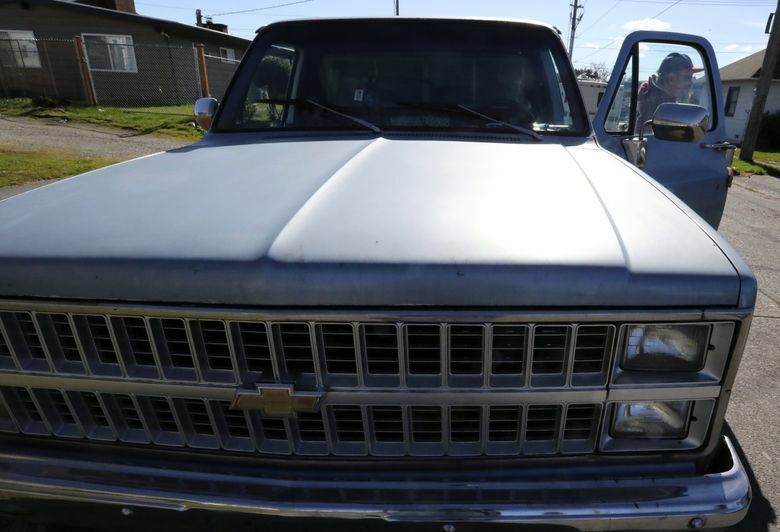 King County Superior Court Judge Catherine Shaffer ruled that the city’s impoundment of Long’s truck violated the state’s homestead act — a frontier-era law that protects properties from forced sale — because he was using it as a home. Long’s vehicle was slated to be sold had he not entered into a monthly payment plan with the city. 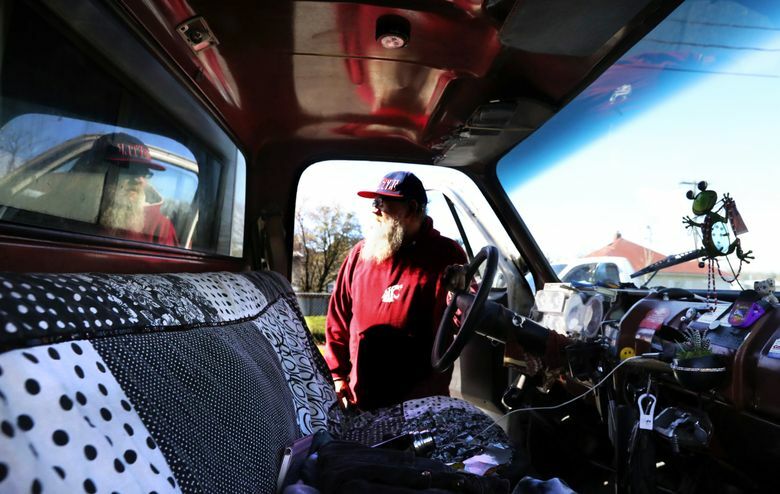 More than 2,300 people were living in their vehicles on the night of King County’s 2017 homeless point-in-time count — 20 percent of the county’s homeless population.